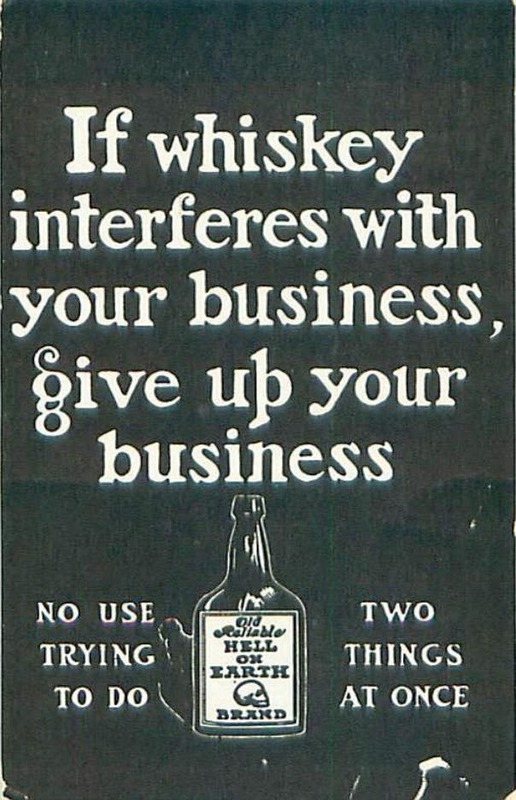 That whiskey quote is hilarious and loving all of this inspiration. Just want to hop into the third picture. Girl I am with ya! I wish I could jump in any of the pictures...basically a beach please!